So that first First Night, it was Scarfo and few pals; but from those humble beginnings a tradition was born. 2018 marks the 10th anniverary of the Live Free or Die Laughing event, and the stars have aligned to make it memorable. Five comics, led by Jimmy Dunn, will ring out the year with jokes and smiles. Feature comic Abhishek Shah, who appeared on NPR’s storytelling series The Moth and is a regular at Laugh Boston and Giggles, precedes Dunn. Also featuring is Mike Whitman, a 10-year comedy veteran who’s been on Fox’s Laughs and headlined The Stone Church in Newmarket last month. Ryan Gartley, who was goaded into comedy by his friends on a Portsmouth booze cruise in 1999, and newcomer Mark Moccia round out the lineup. Though there are two shows scheduled, but the early one is already sold out. Tickets are still available for the late show at 10:30; $38 admission includes a champagne toast at midnight and party favors. As in each past year, Scarfo will host. For his first time out, Scarfo worked up a tight five minutes. He went to the Comedy Vault in Boston – “I brought 30 of my friends to see me, which is kind of crazy in itself” – and killed. Added to this first time fortune was a Boston Globe writer in the audience who was doing a story on new comics. He ended up featuring Scarfo as one of the night’s funniest. 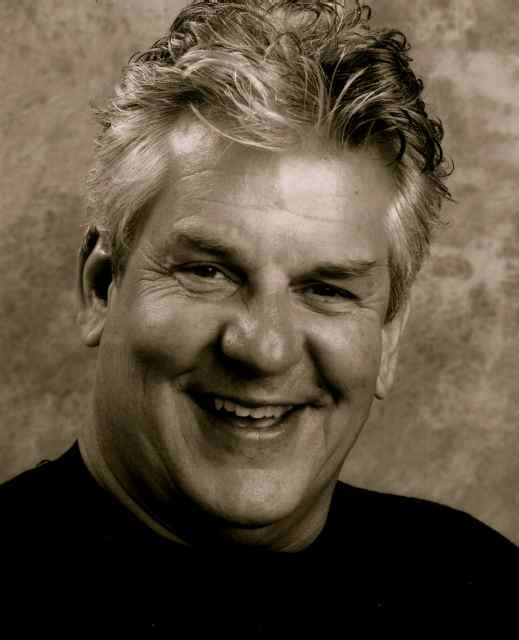 When comedy was king, Lenny Clarke held court as the prince of Boston. These days, he’s busy with movies and television, currently playing Uncle Teddy on “Rescue Me.” When the series began, Denis Leary (who he also worked with on “The Job”) wrote the role of the chief for Clarke, but Lenny had committed to another series (“It’s All Relative”), which ended up only lasting a season. He was slated to be in the cast of the upcoming ABC series, “Life On Mars,” but after a successful pilot episode, the show was reworked. Clarke, director David Kelley and three other actors were replaced. His act covers his life – growing up, his wild ride as a comic and pals like Leary. He stays away from politics. “I’m not one of those so-called celebrities who want to shove their views down your throat. That’s why we vote in private,” he says. But he will talk about his failed run for mayor of Cambridge against Joseph Kennedy, a campaign fueled by a unique (and unprintable) slogan that ended when Clarke headed to California. The comic devotes much of his time to charitable work, including the annual “Comics Come Home” event in Boston this November, which raises money for the Cam Neely Foundation. He’s done several benefit shows for Boston-area children’s hospitals, and he helps out with Leary’s New York-based firefighter charity.